Four farmers have been killed in a suspected Boko Haram attack in northeastern Nigeria, civilian militia and residents said Monday, January 28. 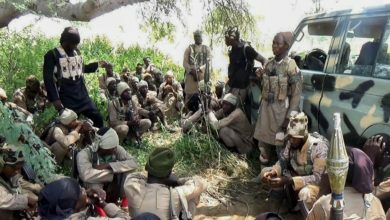 The attack, near Molai village some five km (three miles) from the Borno state capital Maiduguri, was blamed on fighters loyal to factional leader Abubakar Shekau. “The four victims had their throats slit,” Ibrahim Liman of the Civilian Joint Task Force assisting the military with security told AFP. One of the militants used the mobile phone of one of the farmers to say they had killed four and abducted two others, local resident Usman Gana said. “They informed us we should come and collect their bodies,” he said. The attacks underline the persistent threat to civilians in northeastern Nigeria, where more than 27,000 people have been killed since Boko Haram’s Islamist insurgency began in 2009. The military has succeeded in pushing the group out of urban centers but rural areas remain hard to secure. Farmers and those collecting wood have been repeatedly targeted. Molai has been hit several times during attempted raids on Maiduguri. 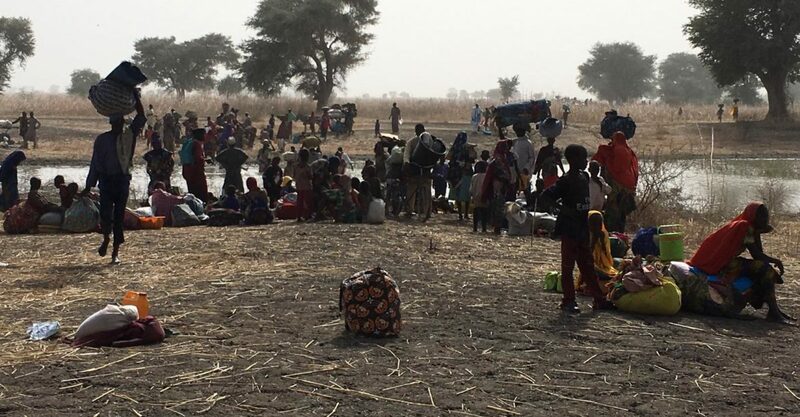 Meanwhile, more people have fled the town of Rann, near the border with Cameroon in northern Borno state, where 14 people were reportedly killed in a Boko Haram attack on January 14. 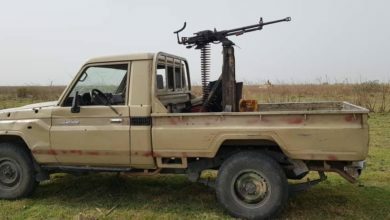 On January 17, Shekau’s Boko Haram faction claimed in a video that its fighters carried out an attack on Rann, near the border with Cameroon, on January 14. Medecins Sans Frontieres (Doctors Without Borders) said that 14 people including three soldiers were killed in the assault and around 10,000 people already displaced by the conflict were forced to flee. Rann at the time was home to some 35,000 internally displaced people. One local man, Walid Abdallahi, said the withdrawal on Sunday of Cameroonian soldiers sent to reinforce Rann had prompted “huge numbers” to leave the town. “We are afraid to stay because with the withdrawal of the Cameroonians we are more vulnerable to Boko Haram attacks as the number of Nigerian soldiers around is grossly inadequate to protect us from attack,” he said. 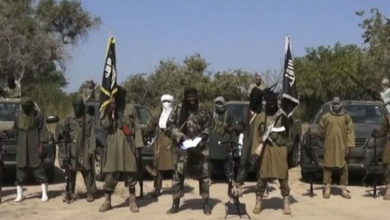 On December 6, Boko Haram fighters attacked a military base in Rann, but it was unclear which faction they belonged to. After an hour’s heavy fighting, the militants were pushed out with aerial support, one security source told AFP. 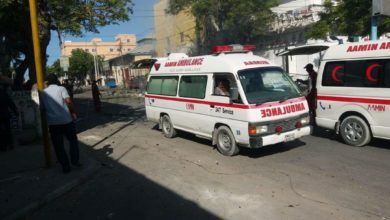 There have been dozens of attacks on military bases since July, most of which have been blamed on the Islamic State West Africa province faction of Boko Haram, or claimed by ISIS as ISWA attacks. The raids are part of a wider pattern of attacks in northern Borno, which the U.N. has warned is increasingly affecting civilians. Both factions of Boko Haram have intensified attacks in the region over several months, but the upsurge in ISWA attacks has been much more serious. Amid signs of a takeover by more hardline leaders, the group has launched dozens of assaults on military targets in Borno and Yobe states, and ISWA attacks have increasingly featured in ISIS propaganda. Across northeast Nigeria, some 1.8 million people remain homeless and rely on aid agencies for food, shelter, healthcare and clean water.